Jimmy is a Scorpio, a cat owner, and a music enthusiast, who enjoys single malt scotch and bourbon. He only runs when chased. Jimmy designs lighting for live performance, corporate clients, architecture, interiors, and more. New York work includes Broadway, Off Broadway, and beyond. Off Broadway: Phalaris’ Bull, For The Last Time, The Chocolate Show, The Man Who Came to Dinner, Measure for Measure. Elsewhere in New York, his designs have been seen at The Public Theatre BAM, Theatre Row, HERE Arts Center, NYU, PS 122, LA MaMa ETC, among others. 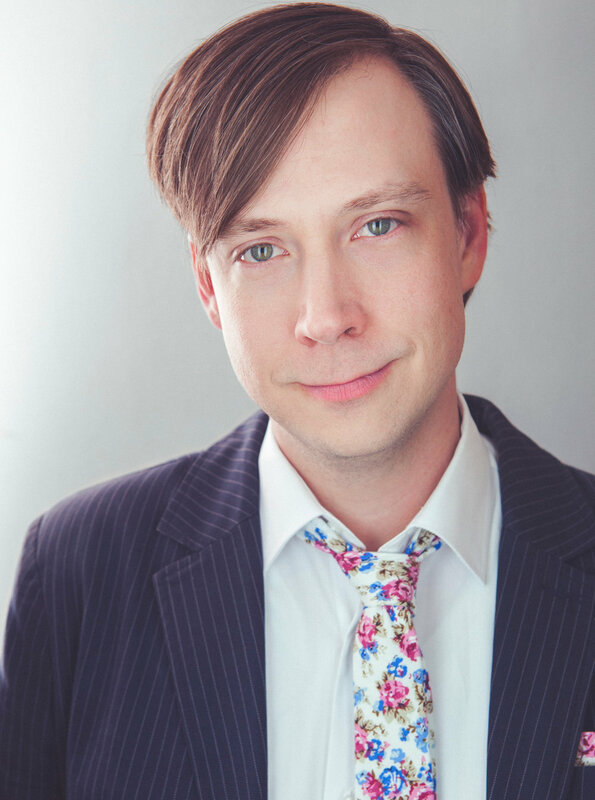 Jimmy has worked regionally at The Kennedy Center, Hartford Stage, Signature Theatre, Arena Stage, and The Shakespeare Theatre. In the world of dance he has collaborated with Josh Beamish, Joyce King, Naomi Goldberg Hass, The Tango Zone, among others. Corporate and retail work for: HBO, Samsung, San Pellegrino, Cadillac, Rihanna, and Tiffany & Co. Jimmy’s work has been seen internationally in Abu Dhabi, Sydney, Mexico, Canada, and Germany.